I was screwing around and made this today. Actual size is larger, if anyone wants it, PM me. I like livin\\\' this way, I like lovin\\\' this way...\\\"
I think you did a great job. I love the colors. Look Into My Eyes. Tell Me What You See. You did a great job! I love th colors. I love it!!! Great job!! I'm kinda in the mood to draw another Michael Jackson portrait. Any suggestions of what picture to use? 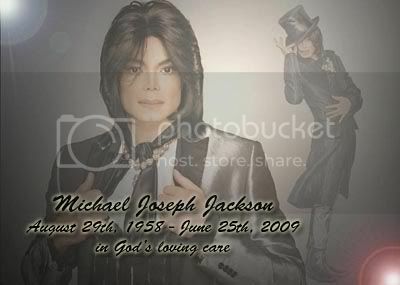 Last edited by MJJForever on Thu Oct 14, 2010 8:04 am, edited 1 time in total.